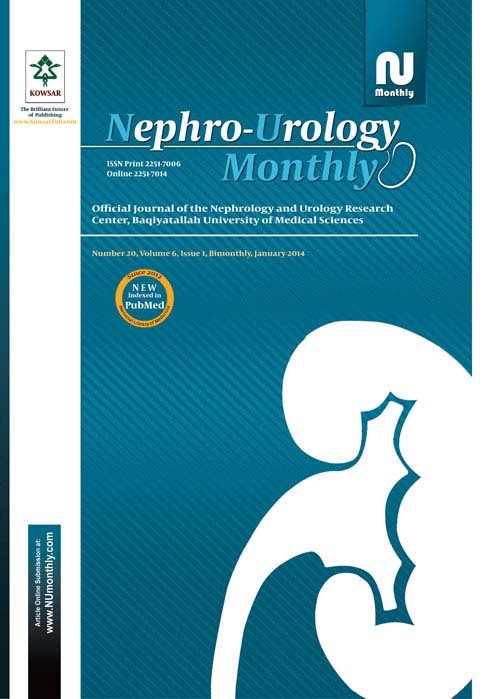 Archive - Nephro-Urology Monthly: Jun 2009, 1 (1), 14 articles. 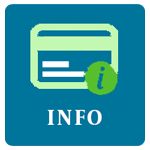 Have All the Questions Regarding the HCV Infection in Renal Transplant Recipients been answered? Does N-Acetyl Cysteine Have a Dose-Dependent Effect on Plasma Homocysteine Concentration in Patients Undergoing Hemodialysis? Does Renal Artery Multiplicity Have Impact on Patient and Allograft Survival Rates? Can use the NMP22 BladderChek Decrease the Frequency of Cystoscopy in the Follow up of Patients with Bladder Carcinoma ? 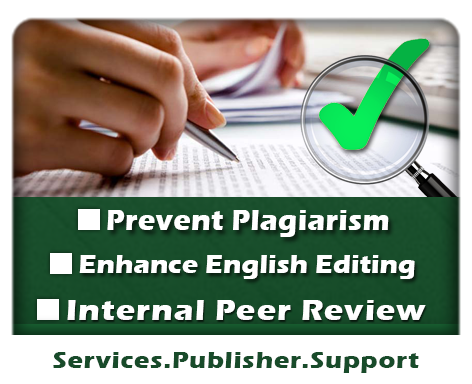 Quality Assessment of Abstracts of the Xth Congress of the Middle East Society for Organ Transplantation: Does It Need Improvement?